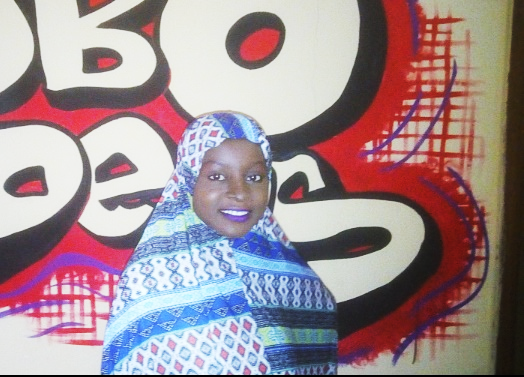 Jamila: I have learnt a lot at AboCoders training and my tech skills have been developed. I can now easily code develop programs that I couldn’t before. I had never operated a computer prior to the training. AboCoders gave me the opportunity to come close and appreciate the application of computers in solving the daily life’s problems. Jamila: I had never seen any woman operate a computer. So the perception I had was that technology was not a woman’s field. However, after my experience with AboCoders, I have learnt that women also engage in use of computer and technology and this is a very good thing. Jamila: Miss Bukola really motivates me. A major landmark was a day she put me through when I was having difficulty with my coding and this makes me want to be like her and be able to learn and teach others. Jamila: I think the future of women in technology in Africa is filled with possibilities. As they can use computers both in their homes and also their offices.